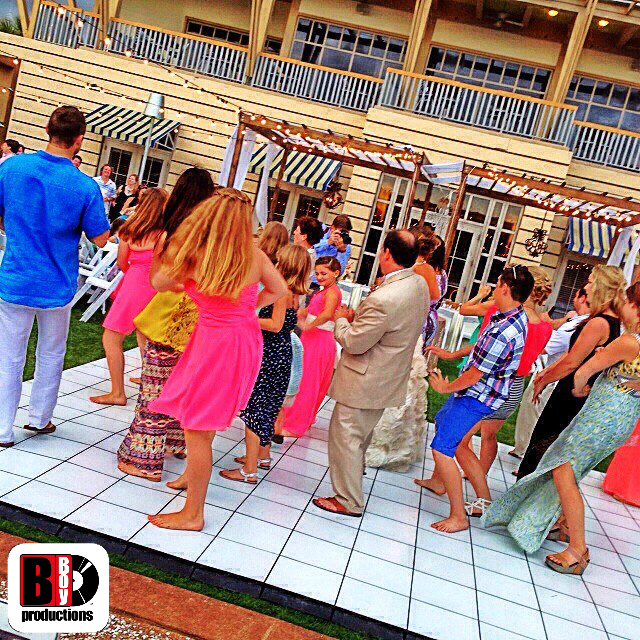 Destination Weddings Archives - B-Boy Productions, Inc.
July 31, 2015	by B-Boy Productions, Inc. 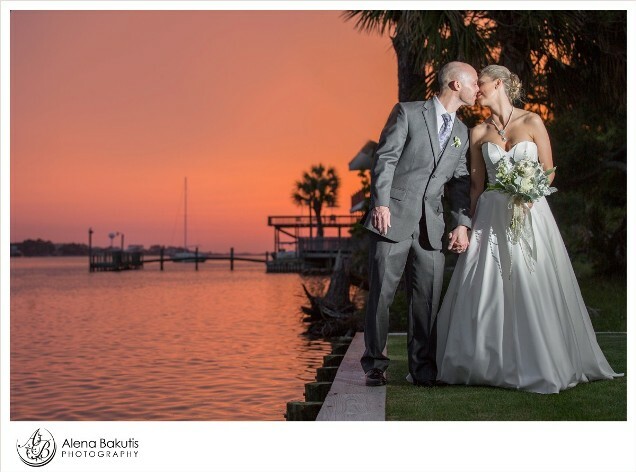 In the final installment of our 2015 picks for top destination wedding venues in the Panhandle of Florida, we’re going to show you the Best Wedding Venues in Fort Walton Beach. 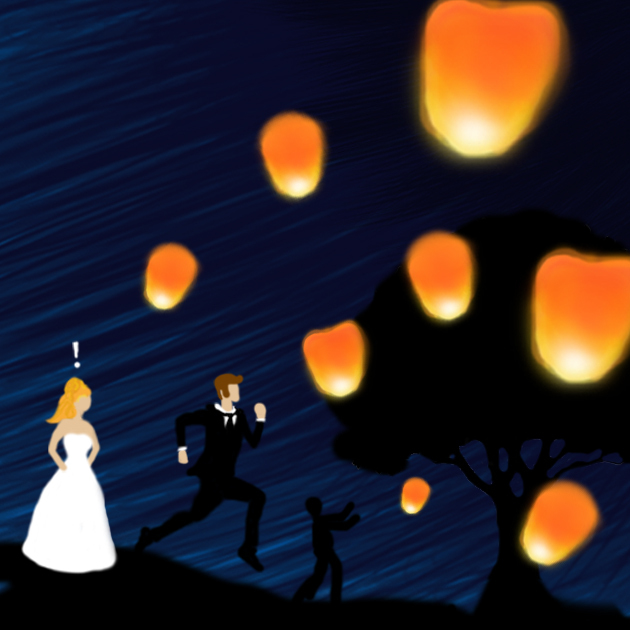 There has been a resurgence of weddings in this area over the past year thanks in part to some new development. We’ve thoroughly enjoyed working these particular venues and think you be pleased to have any of these are your wedding day venue! This is a recently renovated property under new ownership/management. 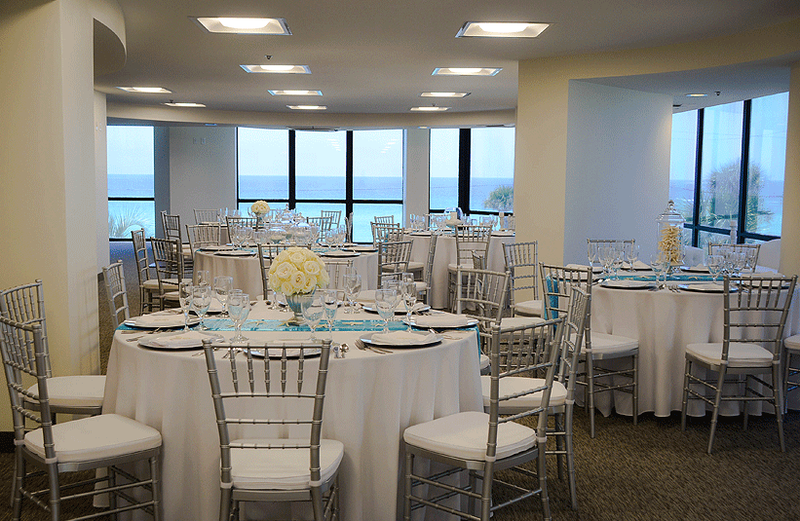 The venue is extremely spacious (over 5,000 square feet and a guest capacity of up to 300). Mary is a delight to work with. 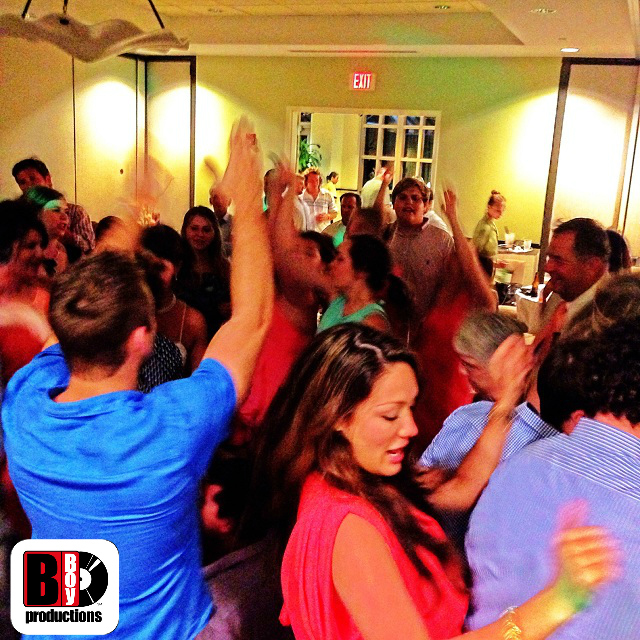 She is extremely personable and looks to make each event stand out. With both indoor and outdoor options as well as the ability to bring in your own vendors, this is a venue that should definitely be considered. 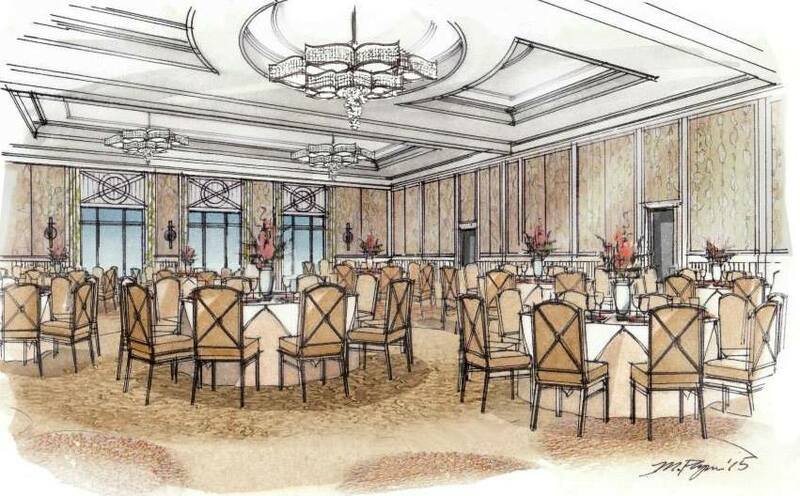 They have a permanent dance floor installed as well as an elevated stage for the entertainment but what I think is their best feature is the wrap-around outside deck that circles around the ballroom with a waterfront view. Plenty of on-site parking as well. This new property officially opened its doors in 2014. 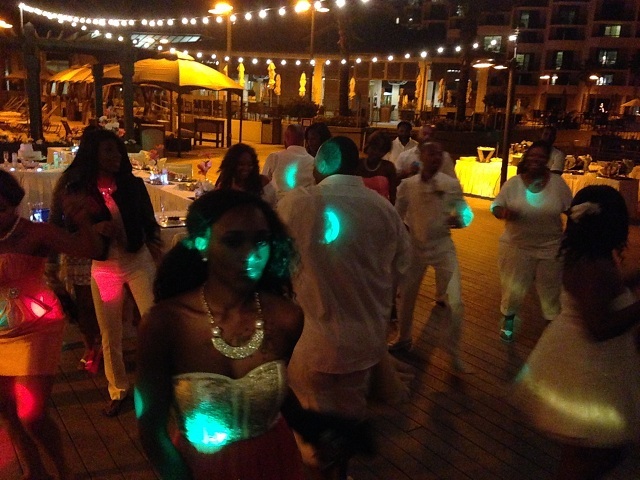 Kevin (the venue manager) has some amazing group rate specials for wedding parties. While this is a smaller property, the open lobby floor plan, pool, and beach access makes it a perfect place to have your guests stay for your wedding celebration. 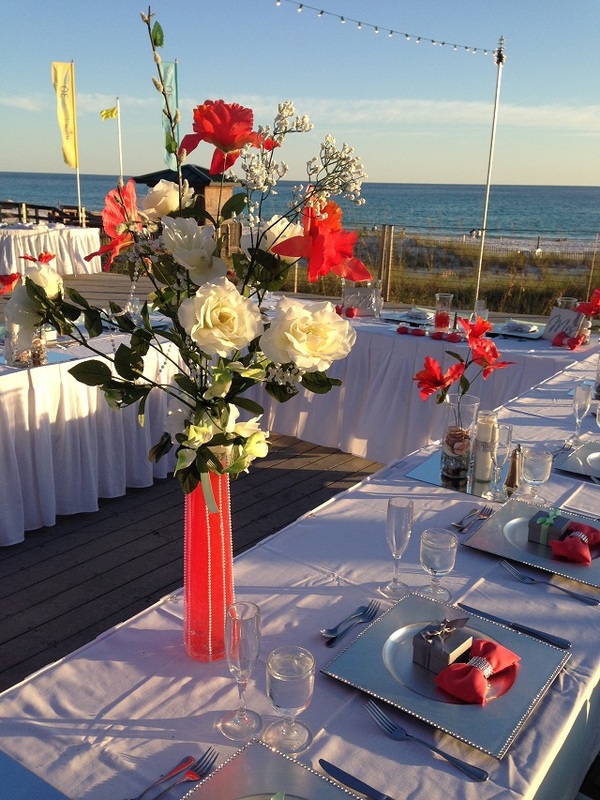 Their private beach access works well for ceremonies and they have a few indoor ballroom options for receptions. What we like about this resort is that because of its size, they can’t have too many events happening at one time. This means dedicated attention to you and your event. 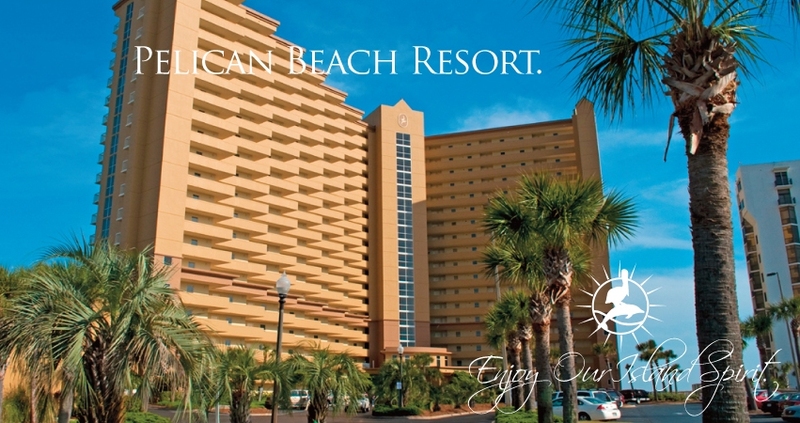 In a day and age where venues want to flip ballrooms as many times as possible in a day, this resort has taken a quality over quantity approach which you will really appreciate! 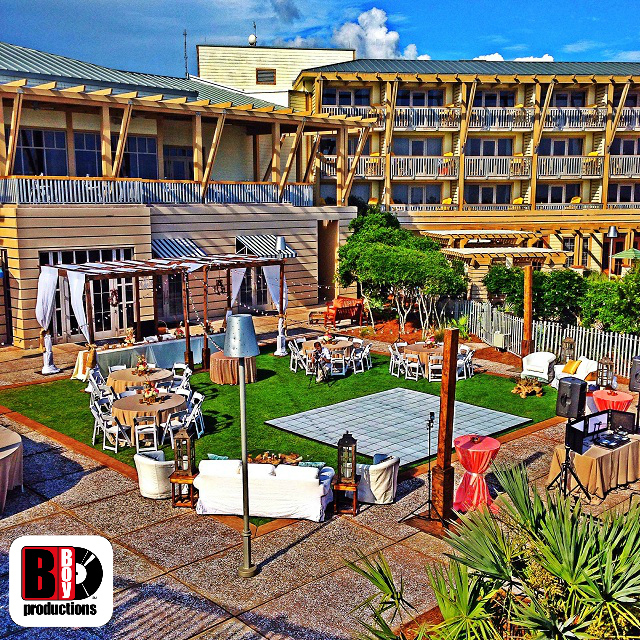 Tucked off of Highway 98 in downtown Fort Walton Beach, this venue is pretty amazing. It’s located along the Santa Rosa Sound and the lush green lawns and beautiful trees give off a feeling of serenity. Capacity is 500 people. The set-up configurations are truly limited only to your imagination. One of the best things about this venue is the fact that you can utilize the private boat/boat captain for some amazing sunset photos of the couple of honor. Amber (the venue manager) has years of experience (though she looks like she’s 25!) so you’ll be well taken care of. If you’re looking for a non-traditional wedding venue, check it out! 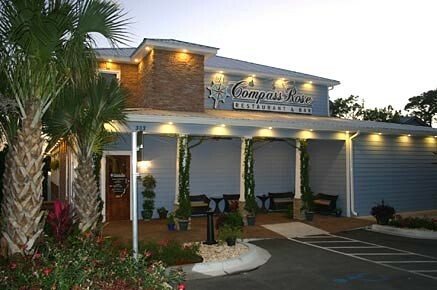 While not technically in Fort Walton, this is literally minutes away and we had to mention this venue! They recently converted from a restaurant to strictly a private event venue. Not only is the food top-notch, but they have 3 spaces for you to have your function. 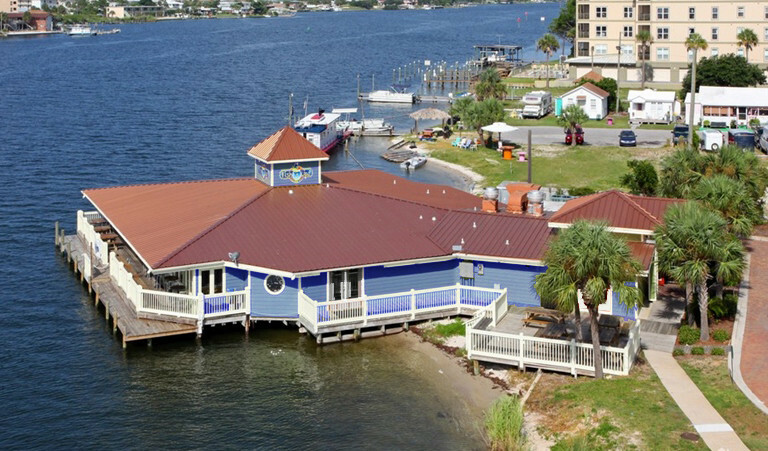 The have an outside patio that seats up to 100 people and is partially covered with a fantastic waterfront view of Tom’s Bayou. Inside, you have two options. 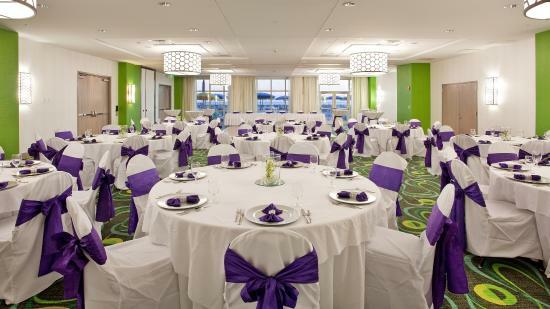 If your guest count is 100 or less, we’d recommend the Banquet Room. It’s updated wood floors give it a real modern touch. If you have between 100-150, then you’ll want to utilize the dining room. It’s very spacious and has some window views out to the Bayou. If you really want to get a feel for each room, go to their website and utilize the 360 degree view function of each space. Want more location ideas? Check out our 2013 picks and Part 1 and Part 2 of our 2014 picks as well as Part 1 and Part 2 of our 2015 picks. August 26, 2014	by B-Boy Productions, Inc. I truly believe that WaterColor Inn is one of the most stunning wedding venues on the planet. 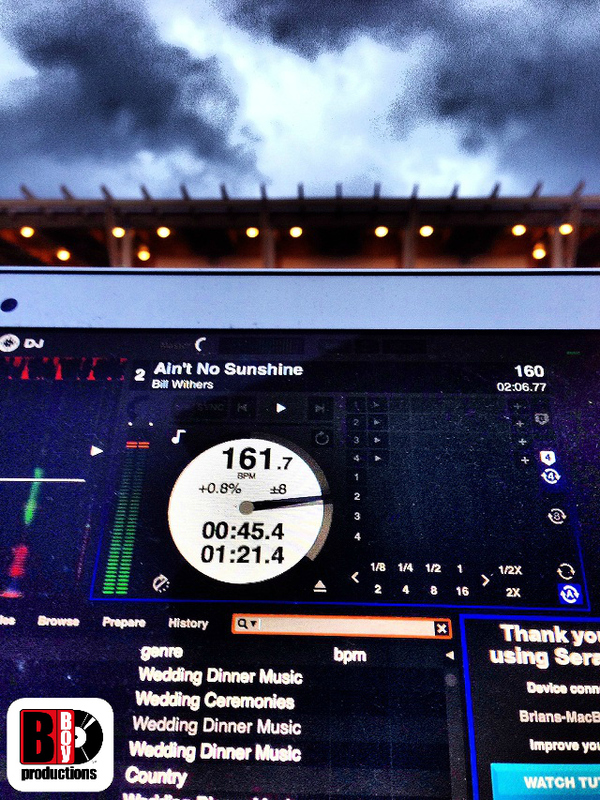 Having performed all over the country as a wedding DJ, I say this with extreme conviction. So when Catie called us to inquire about our services and mentioned they had just booked that venue, I was so happy for them. Multiply that excitement by 110% when she asked me personally to perform at her wedding! Although she was extremely laid back, Catie and I were in contact frequently up to her wedding day. 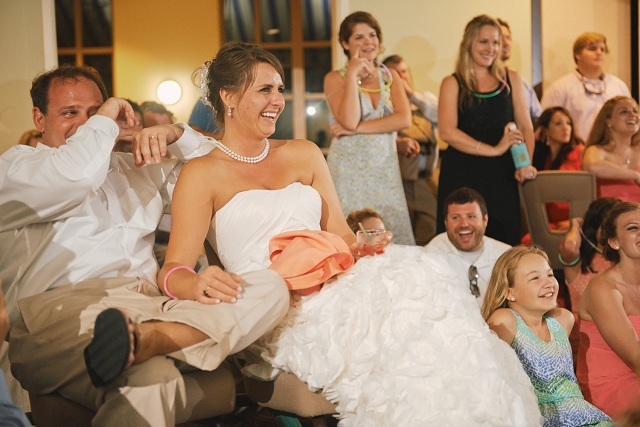 I love it when a bride takes that much interest in the entertainment portion of her wedding. We threw formality song suggestions back and forth many times until we found songs that fit them perfectly. On the day of the wedding, the weather was stunning. We set up on the lawn for the cocktail hour and reception while the ceremony took place on the beach. With our 2 person DJ/Emcee package, DJ Charles handled the ceremony sound technician duties while one of our guitarists provided the ceremony music. At the reception, we kicked into “The Wobble” immediately following the first dance and the entire crowd came out onto the dancefloor. Talking about setting a dancing tone right off the back! Wow! They were ready to party. As I started playing for dinner, a huge cloud formed over us. 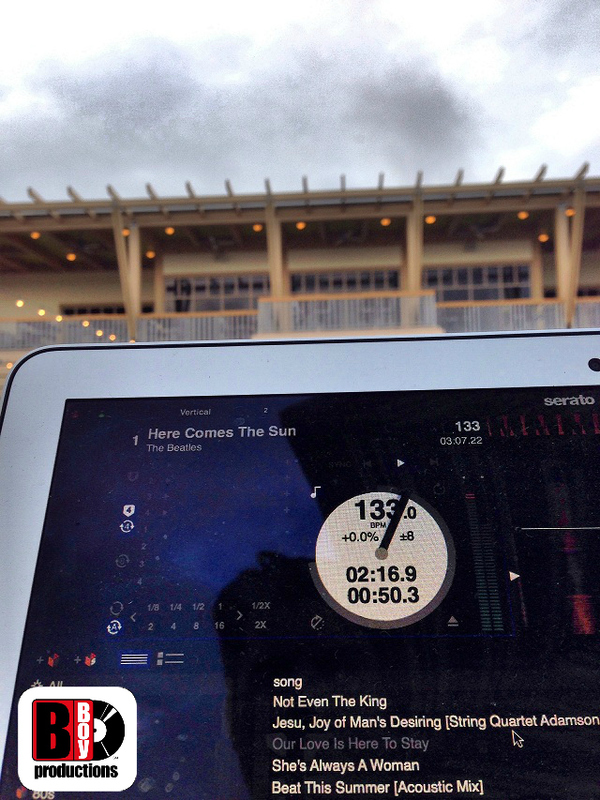 I tried my “music karma” in getting the sun out there with this Beatles selection. In true Florida fashion, within all of about 90 seconds, a slight drizzle started. We quickly covered our gear and waited for it to pass. As soon as it did, we went back out and started again. The weather kept threatening and when the wind picked up, it was obvious that Mother Nature had other plans. 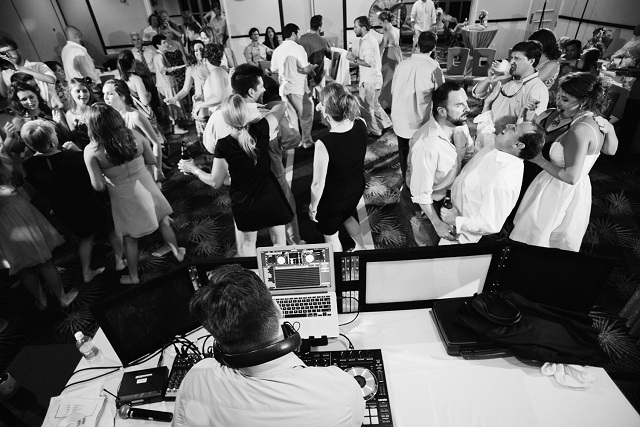 We quickly packed up our gear and moved inside one of the ballrooms and carried on with the rest of the night. The crowd was in such a great mood despite the weather ordeal. It was probably one of the best dancing crowds I had all summer long. What really stood out to me, however, was the love that this family shared. The toast tributes to both the bride and groom were so touching. It was great sharing this wedding with some of the local area wedding industry all-stars. We had Cheryl from WaterColor coordinating the event, Paul and Mecheal from Paul Johnson Photography, Celia and Danny from Momentus Films, and the crew from Fisher Flowers and Events. 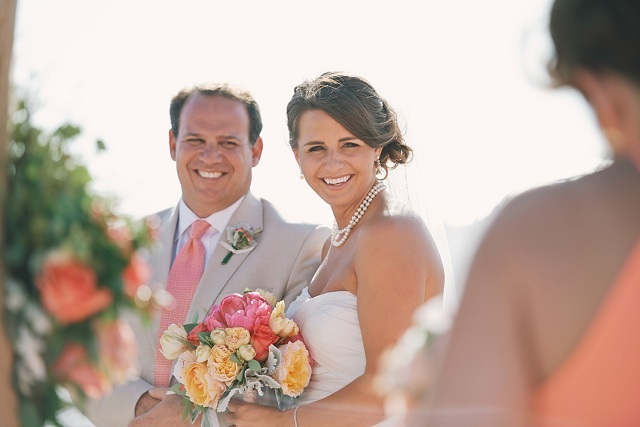 We send out heartfelt best wishes to both Catie and Russ!!! With that, we’ll leave you with this awesome highlight video from Momentus Films.